Prawduck can serve almost any kind of business or activity. It doesn't matter whether you have or not a website. This part is pretty intuitive, just like the whole proccess. 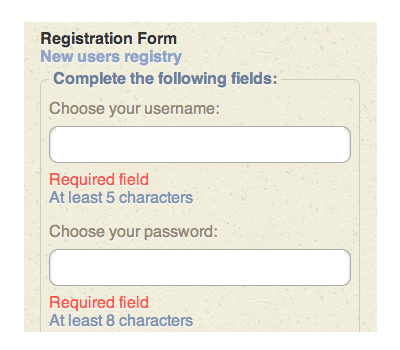 The Username that you'll choose will be visible only for you. 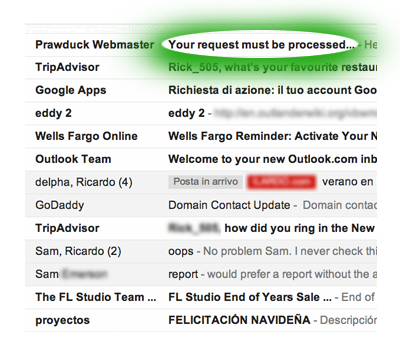 Consider that it cannot be modify once you submit your request. Make sure you write your email correctly, otherwhise you won't be able to create your account. We suggest you to write down your access info, just to remember it in the future. Most likely our message will end up in your junk mail folder, this is normal. If you don't get our mail don't hesitate to contact us. This procedure is essential to accoumplish your registration. 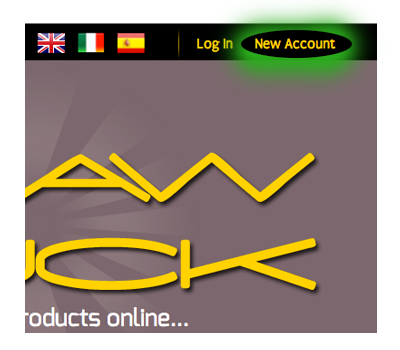 Next to the NEW ACCOUNT link you'll find the LOGIN link: click on it. 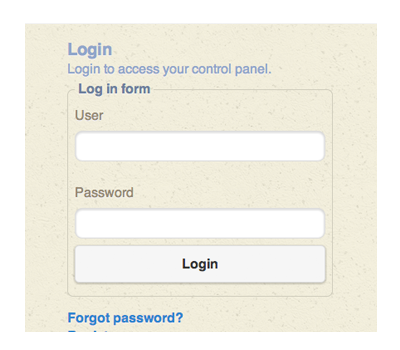 Login with the access info you chose minutes ago. You can always retreive your password. From your control panel you can change your password if you want. From here you manage the information that you see online. Remember that if don't complete your profile correctly it won't be visible. Your personal info is not visible online. Once more, if you need help during this process, let us know! The main goal: your posts! This is why you are doing all this: to show your services or products online. Make sure to load nice photos, meaningful description and most important PUBLISH them. Without at list ONE post, your profile won't be visible. Click on the image on the right side, that's a full size demo. The information is fake, but the capabilities are real. 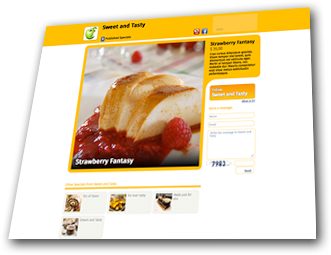 Register and start loading your products right now! Click on the green button, you'll follow few simple steps. 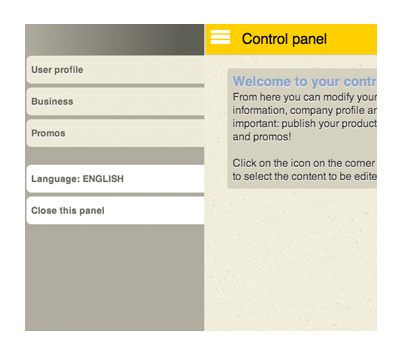 In terms of minutes you can create your company's profile and load a lot of products. 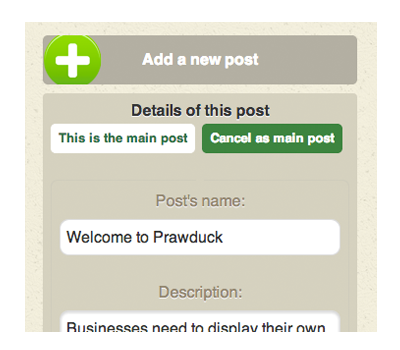 If your account is properly set, after you publish your first "prawduck", you'll see your profile online... immediately! If you have doubts or if you have any question please send us a message, we'll be happy to assist you.